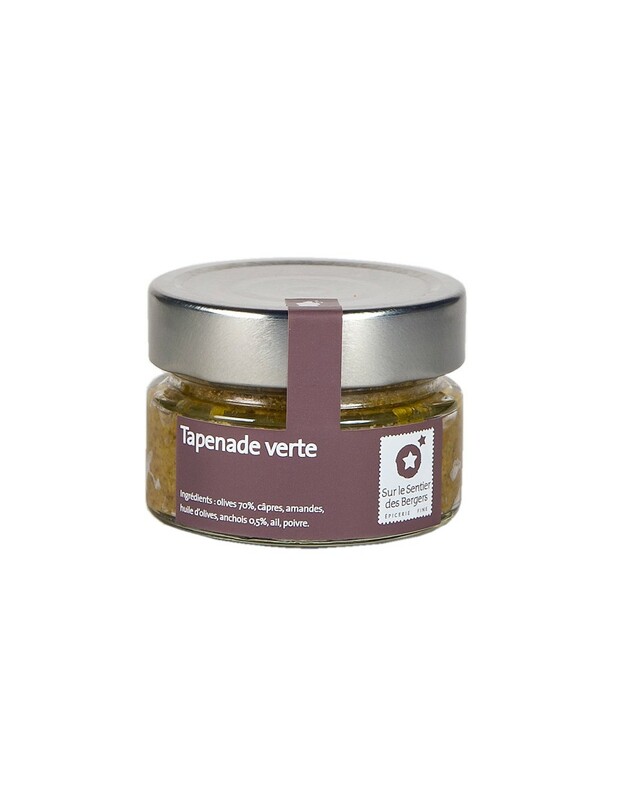 Traditional tapenade provençale tapenade made from 70% green olive and only the best ingredients (capers, olive oil, anchovies ...). 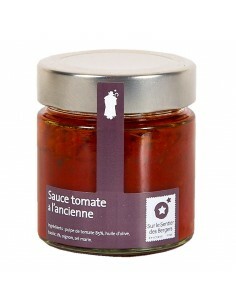 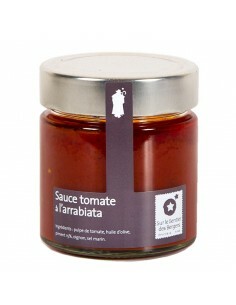 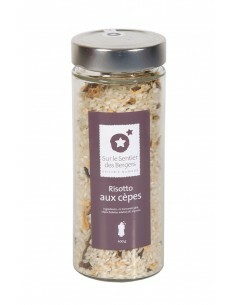 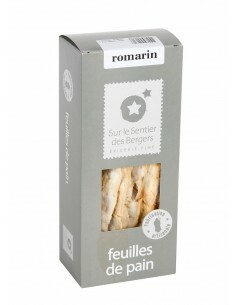 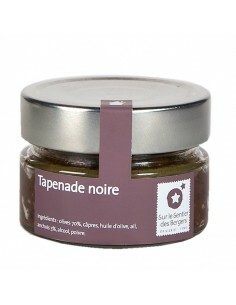 A must-have for the Provençal aperitif, the tapenade is spread on toasted bread. 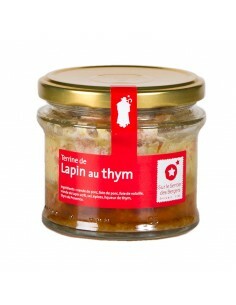 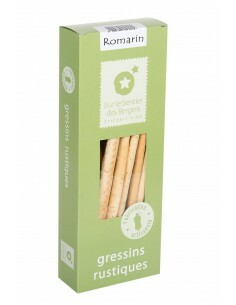 It is also used in cooking! 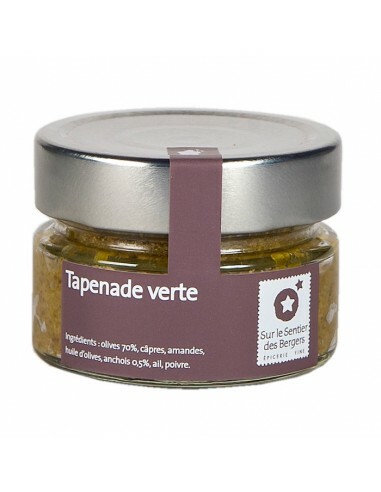 Olives (70%), capers, almonds, olive oil, anchovies (0.5%), garlic, pepper.